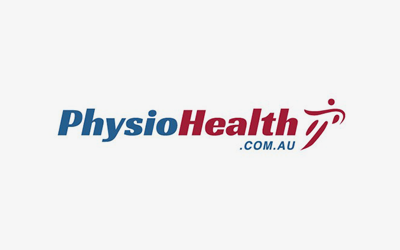 Physiohealth is a leading provider of physiotherapy services to Olympic Teams, elite sports people such as swimmers, soccer players, dancers and gymnasts, as well as leading sporting clubs and the general public. They provide injury management and post race therapy at over 100 large scale events a year including triathlons, cycle races, running events and swimming meets. Some recent highlights are the 2014 FINA World Swimming Championships, Commonwealth Games, Scody Half Iron Man and the Pan Pacs Swimming Championships. Our next big ones will be the FINA World Swimming Championships and Rio Olympics with both the Australian Swimming Team and the Australian Triathlon Teams.